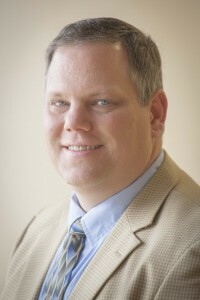 Zeke Clawson has worked at Southwest Baptist University since 1996. He has served as Security Officer, Assistant Director of Safety and Security, and Associate Director of Safety and Security. He has a earned Bachelor’s of Science in Criminal Justice from Southwest Baptist University. He also has certifications including: Certified Safety & Health Specialist from Safety Council of the Ozarks, Basic Protection Officer from the International Federation of Protection Officers, and Institutional Locksmith from National Locksmithing Institute.